Be part of this unique opportunity – only 10 participants in each group. 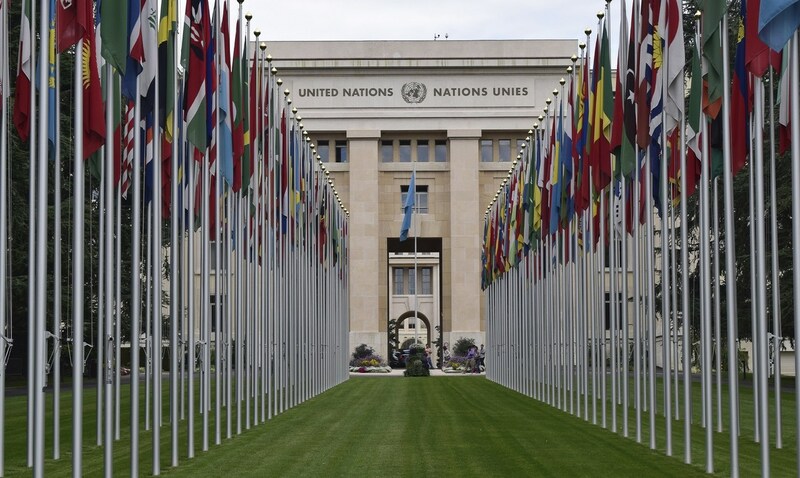 Our week’s program will include meetings with high level UN officials and representatives of international organisations based in Geneva such as the International Red Cross. We will also tour the UN building and sit in on the UN in session. Come along and meet with Australians working for the UN or related organisations and find out their career trajectory and advice. The tour costs $5950 per participant – this includes four star accommodation in the heart of Geneva; breakfasts; welcome and farewell group dinners and all tours. Email office@unaavictoria.org.au to register your place.